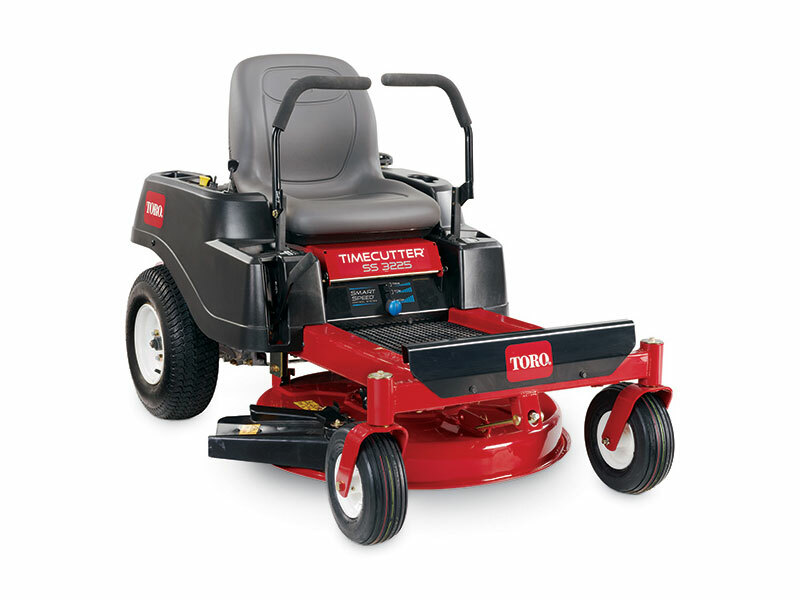 The 81.3 cm TimeCutter® SS 3225 with 452 cc Toro® OHV single cylinder engine features the Smart Speed® control system with three speed range – Trim, Tow and Mow for precise control and easy maneuvering. Toro’s premium single cylinder engine is tuned specifically to the requirements of each machine they power, so they’re ideal for the applications they’re made for. Their intelligent design and tight tolerances help the governor respond faster with more power when you need it, so you’re ready to handle your toughest outdoor tasks. With heavy-duty components and innovative features, it’s the perfect match for the job you need to do. When you’re mowing for an extended period, there’s no substitute for a good seat. The 45.7 cm high back seat provides ample back support for a smooth, comfortable ride. The lower the gauge, the thicker the metal. That is why we use heavy-duty 10 gauge steel. The unibody steel frame provides the optimal balance in rigidity and flexibility for quick, highly maneuverable mowing conditions. 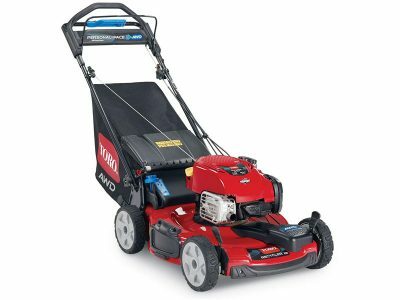 Higher capacity fuel tank lets you mow longer and the convenient sight gauge provides a quick view of the fuel level. The large petrol cap makes filling up easy.